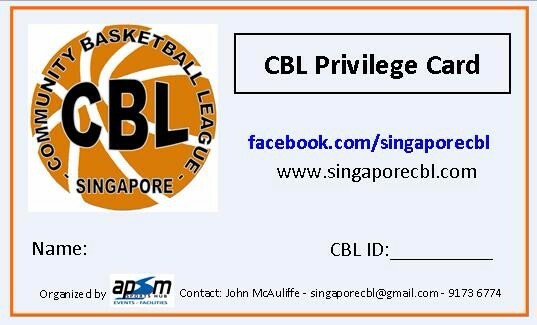 Welcome to our 21st Season - 10 Years of CBL! This season we turn 10, and we're about to commence our 21st season. Thank you to all the clubs, players, coaches, parents and schools for making this possible. We are truly privileged to be able to use the excellent facilities at UWC, TTS, SAS and AIS and we thank them for their ongoing support. 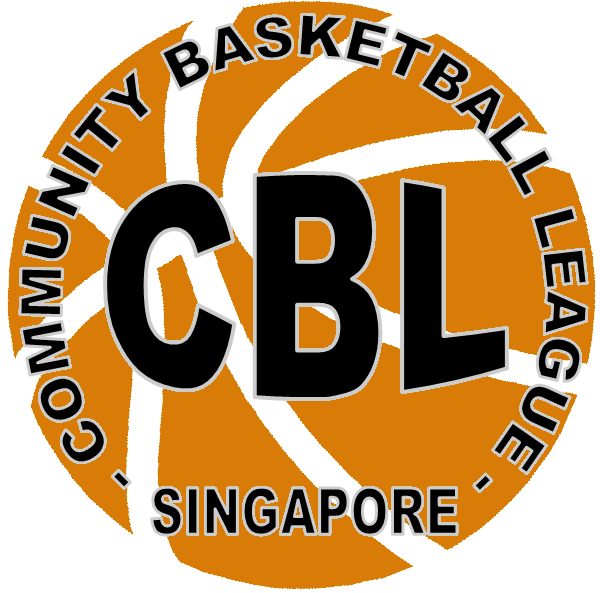 In it's inaugural season the CBL hosted 42 teams within 8 divisions. This season we now have 97 teams across 16 divisions. Most importantly the kids are having fun and the quality of Basketball is better than ever. To celebrate our birthday we have some exciting announcements to make including a new website, CBL sponsor and more opportunities for the players. We are excited to launch our new website. You can now visit this site for all schedules, results, ladders and keep up to date with new player opportunities. Teams can now register online as well. Singapore is now home to Asia’s first purpose-built basketball training facility, combining world-class training in the sport’s fundamentals with the latest technology. The card will be distributed to all players by the team coaches or club administrators. 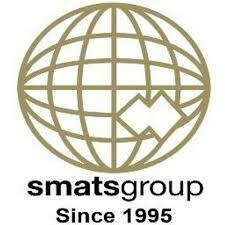 SMATS Group have been supporting the CBL since 2011. Their sponsorship helps cover the registration free for a number of teams in need. Thank you once again to SMATS! 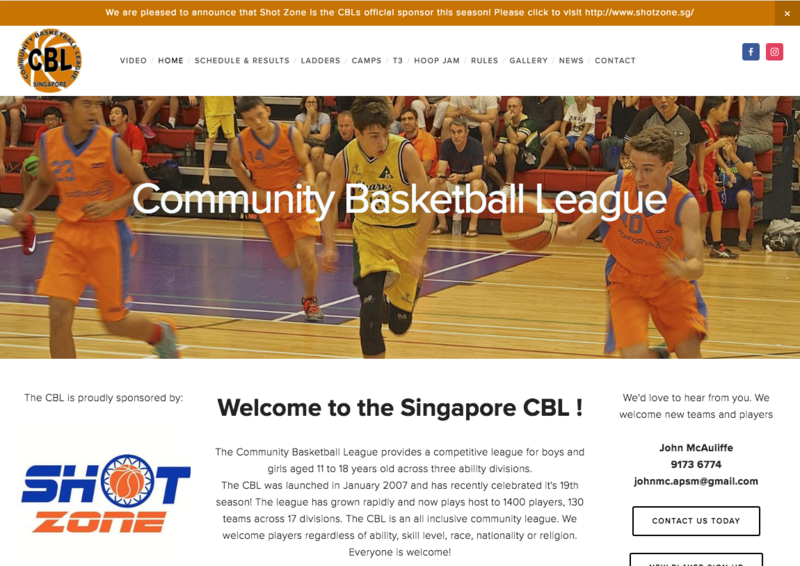 Copyright © 2016 Community Basketball League, All rights reserved.